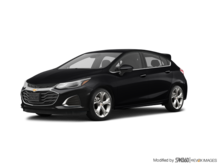 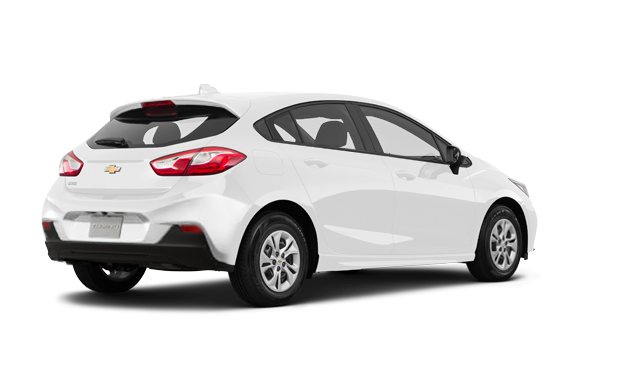 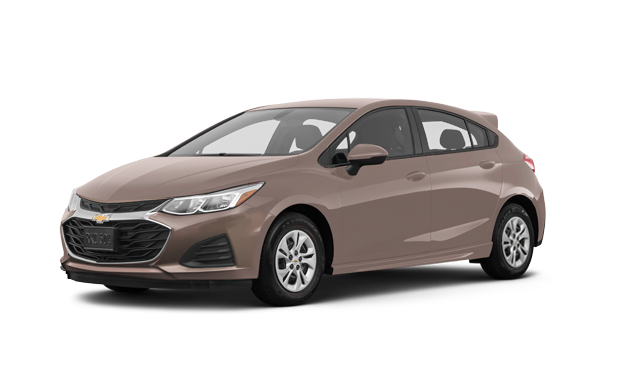 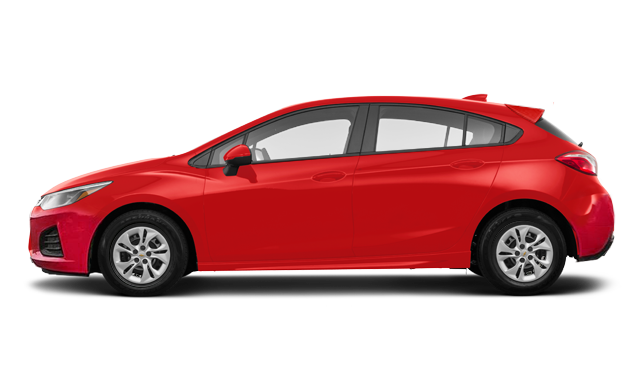 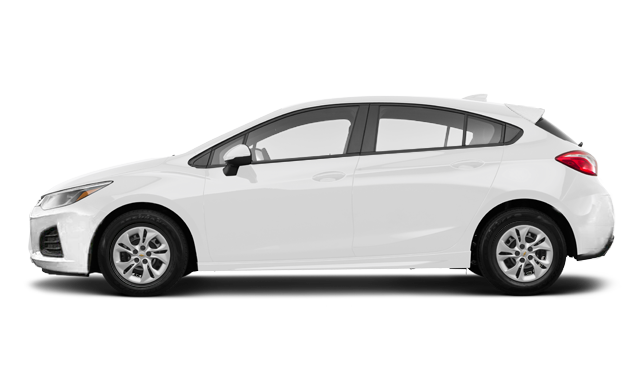 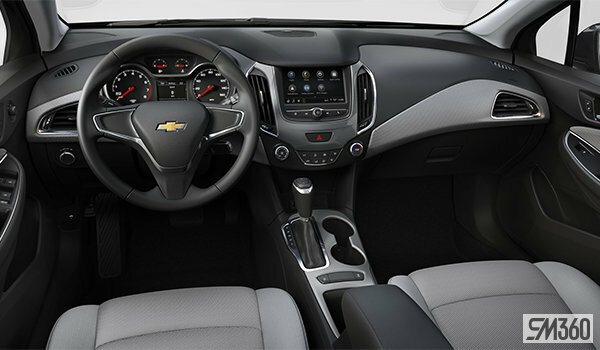 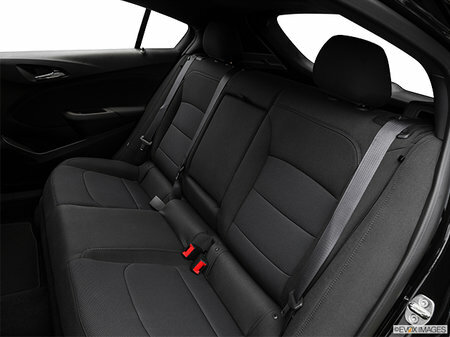 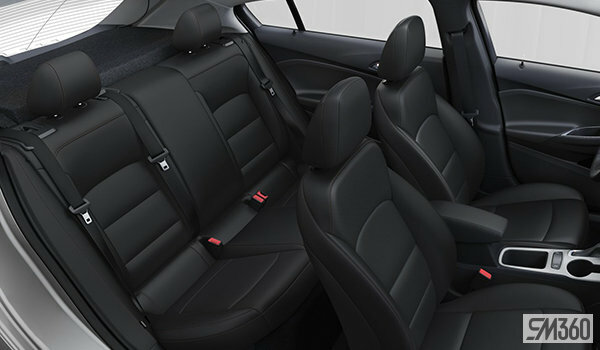 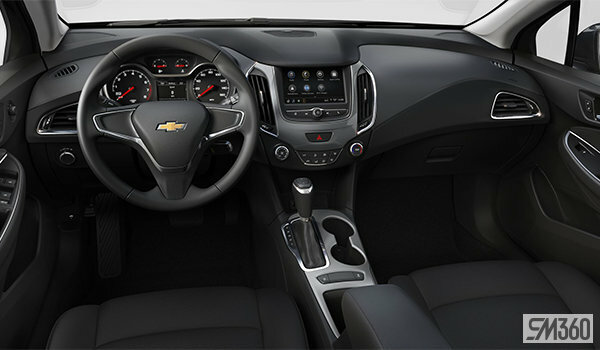 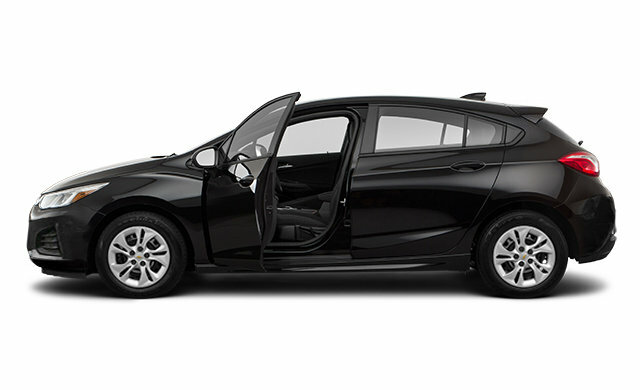 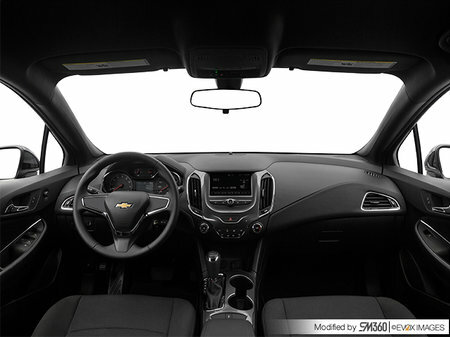 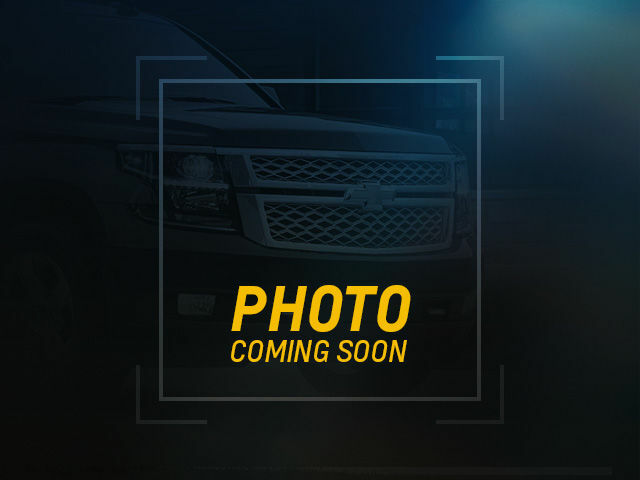 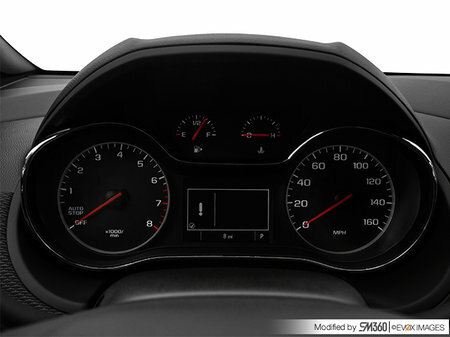 Photo Gallery "2019 Chevrolet Cruze Hatchback"
We all have bigger dreams, things we want to accomplish, places we want to get to. 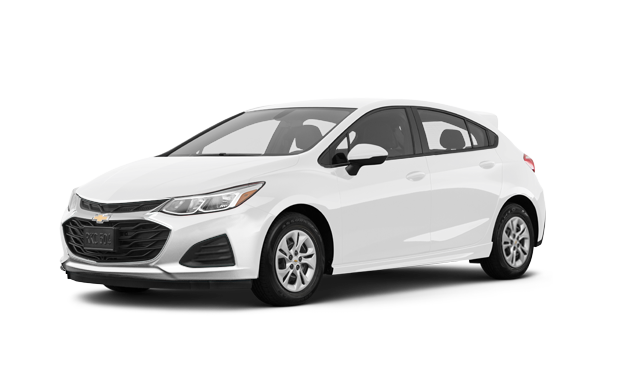 So, we’ve designed the 2019 Chevrolet Cruze for people with bigger dreams. 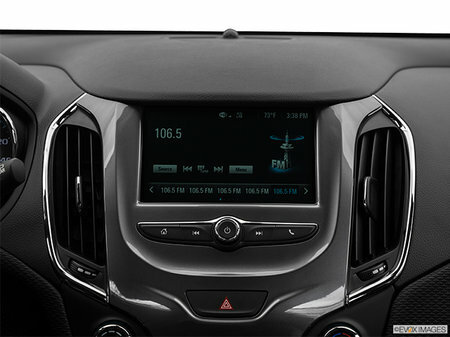 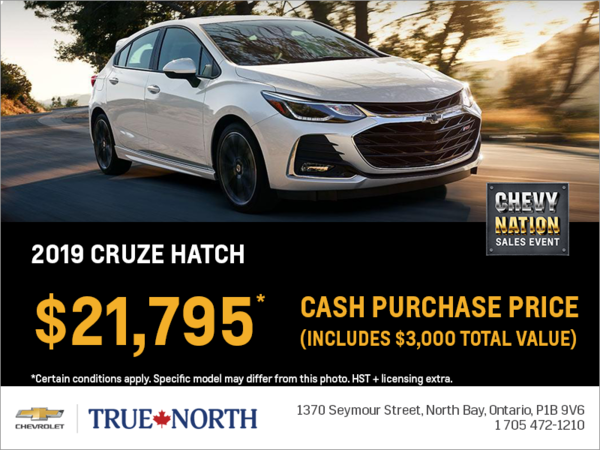 With a unique combination of entertainment technology, impressive fuel efficiency and a host of available advanced safety features, the Cruze will help take you as far as your Canadian Dreams go. 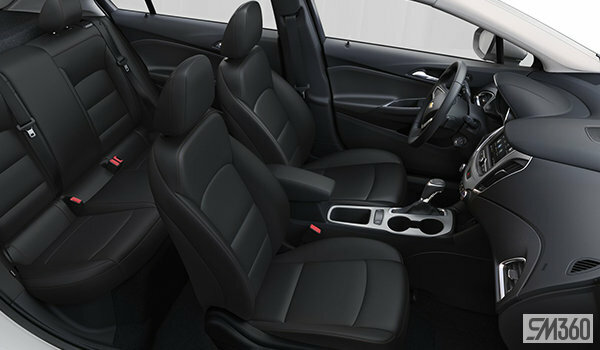 Winter/Summer Floor Mats Package: Premium carpeted floor mats and All-weather floor mats. 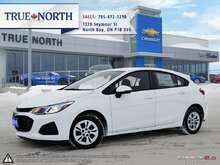 Interested by the 2019 Chevrolet Cruze Hatchback LS ?